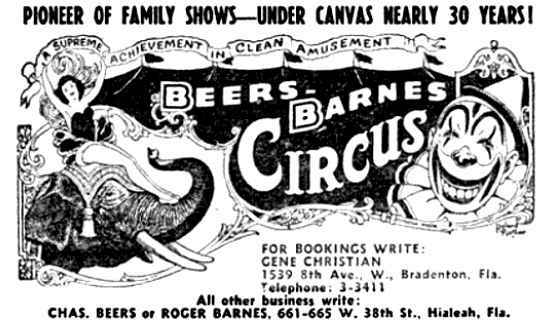 The Beers family had worked for the Barnes repertory comjpany (rep show) from 1918 until 1929. 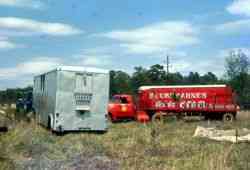 At this point the families separated and two separate shows were formed. 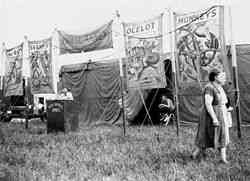 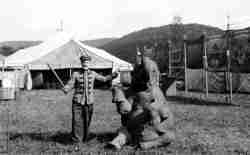 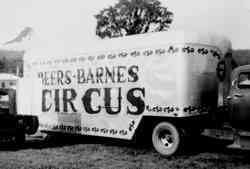 This lasted until the depression year of 1932 when the two families, under George Barnes and Charles Beers, took out a combination rep and picture show under canvas. 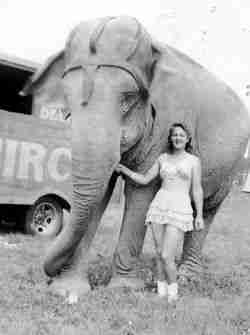 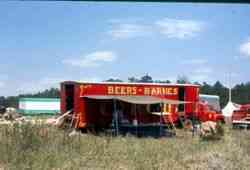 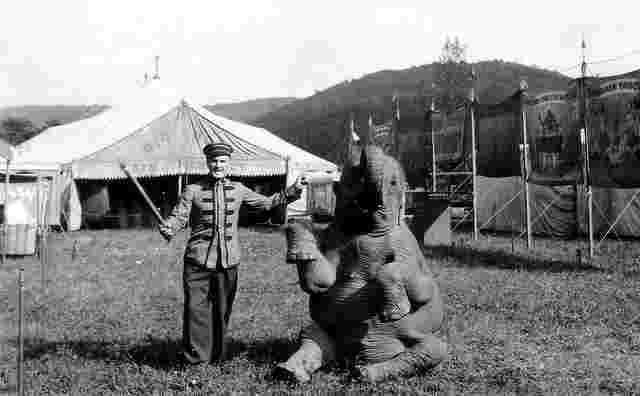 This lasted only four weeks but was the foundation of what has became the Beers-Barnes Circus, under the same banner and controlled by the same families. Over the period of years, this combination built up a reputation of honesty and good will second to none and can be justly proud of their enviable reputation. 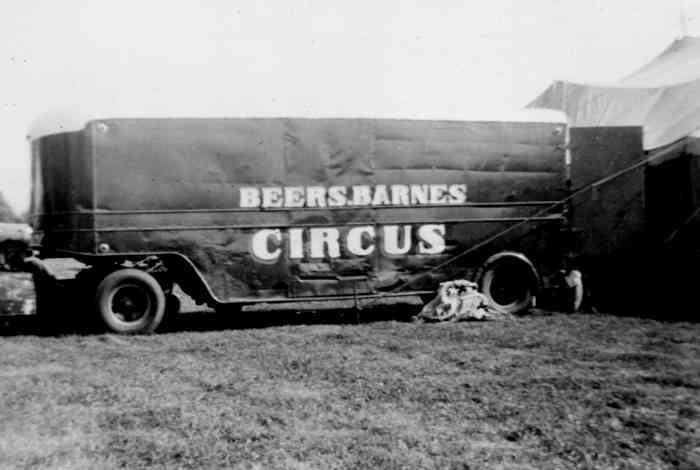 Crossroad towns and new suburban areas from Florida to Maine and from the Eastern coastal areas to the banks of the Mississippi have been visited by the Beers and Barnes Circus.